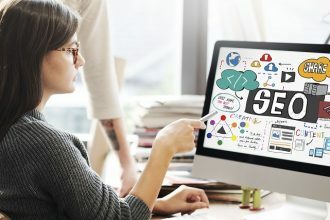 According to a recent Pew Research Center survey, two-thirds of women and nearly half of men say females face some discrimination when it comes to getting ahead in business. There’s always the interesting question of children, for one thing. 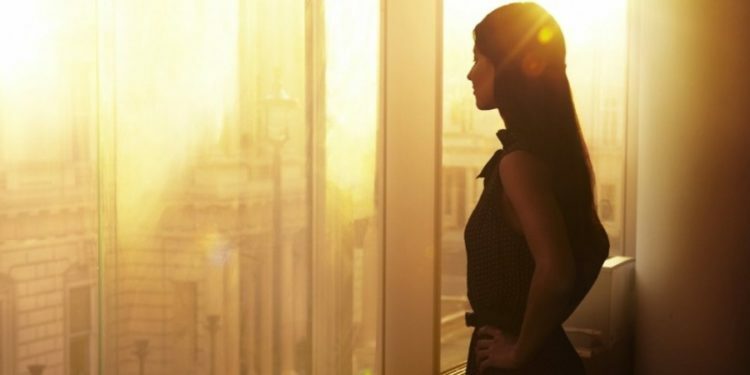 Twenty-two percent of those polled believe women who want to reach a top position in business are better off not having them at all, with another 40 percent holding the opinion that if they’re going to do it they should wait until later in their careers. Another 36 percent believe it’s best to get childbirth out of the way early on. Sandy Rubenstein knows a thing or two about the subject. A mother of twins since the age of 29, she’s CEO of DXagency, an ad-engagement agency with clients that include DirecTV, HBO, MTV, and Whole Foods. 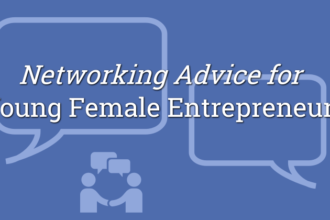 Here’s her advice for women on getting ahead in business. Do work you’re passionate about. Like it or not, to succeed in business you’re going to have to do lots of things well. “We’re expected to be committed to our jobs, our personal relationships, our kids–all at the same level of intensity,” Rubenstein says. If you love your work, you’ll be more inclined to invest the amount of energy it takes to assume leadership positions within your organization or industry. Regardless of what anyone says, women cannot have everything, so it’s important to think carefully about your priorities and those of your family. “As much as I want to go to every single tennis game that my kids are playing or every concert that they’re in, there are going to be some that I have to miss,” she says. “In my family, we have a very candid conversation about which ones are important and which ones they want me at.” It’s the same thing with spending time with a spouse or friends–you need to prioritize. Do you have to attend a PTA meeting, or is it enough to stay updated via email? Laugh, have fun, and remember that most likely your work isn’t life or death. “At 11:30 at night, when I’m sitting there doing email and worried about [work], I have to take a breath and say, ‘It’s going to be OK. Tomorrow is another day and I need to stop,'” she says. Manage how people perceive you.